Buy now and save 45.5% off the recommended retail price plus we’ll include FREE shipping!
. 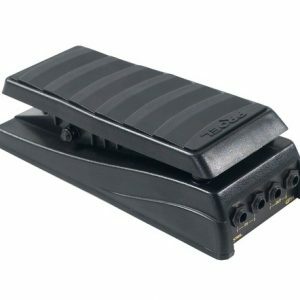 . . for Portable Keyboards, Digital Pianos and More! 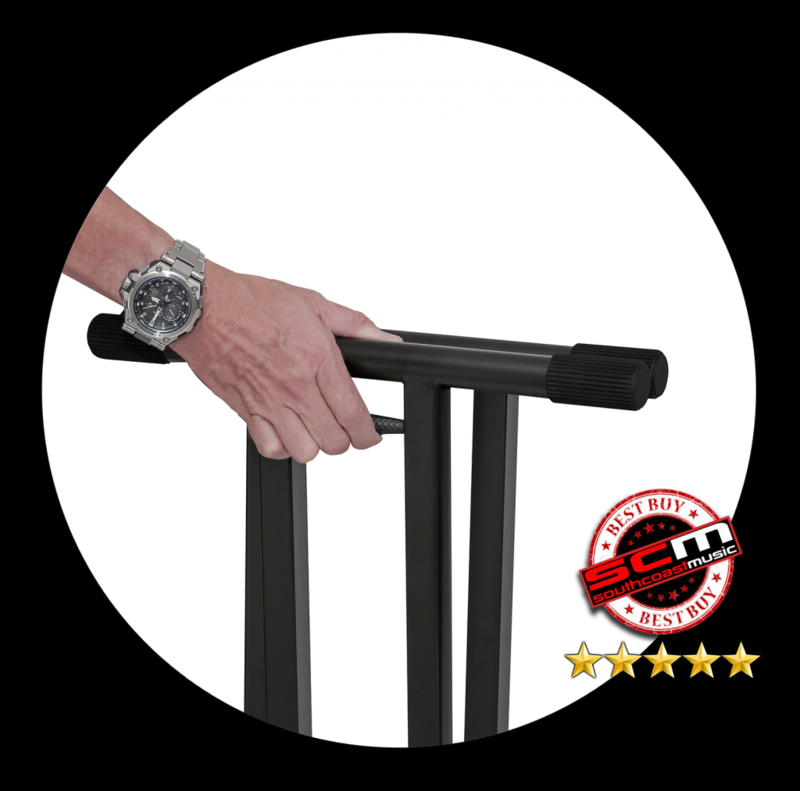 o SCM exclusive two year warranty! Hundreds of thousands of Aussie customers trust southcoastmusic to deliver the goods and by crikey, we’ve done it again! 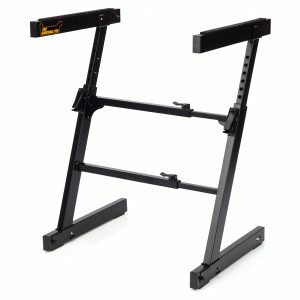 This is Australia’s best Keyboard Stand Deal by a country mile. Yes, it can be confusing…online sellers offering brands that you have never heard of at what appear to be cheap prices…they aren’t so cheap though when your stand collapses and your precious digital piano or portable keyboard falls to the ground and is broken. We can also buy and sell those stands but choose not too and for good reason. 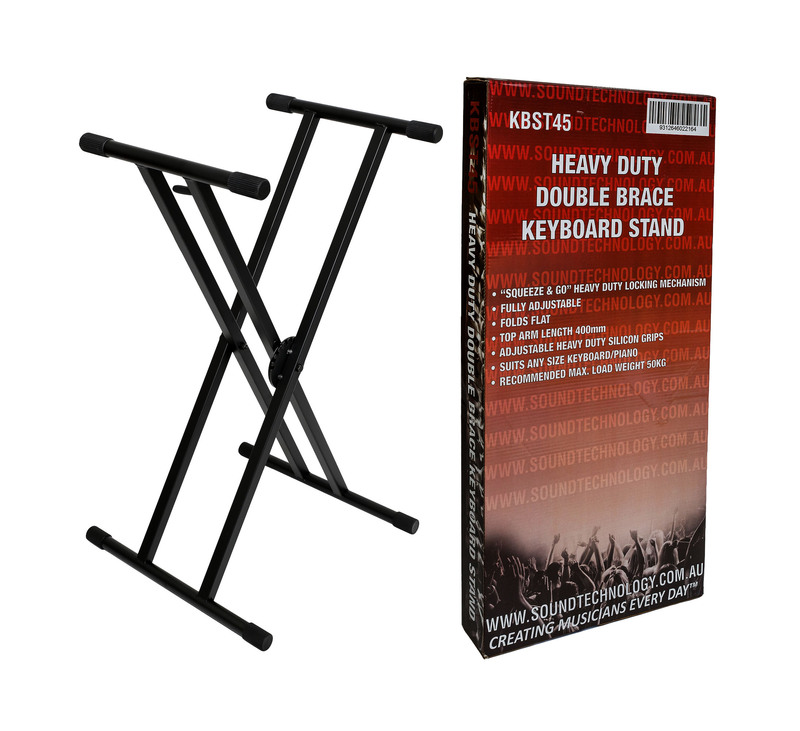 Designed by Casio Australia’s soundtechnology.com.au team, the KBST45 is a genuine heavy duty keyboard stand. With an rrp of $89.95 it normally sells for around $70 to $79. So, how about $49.00 flat – including delivery to your door! This is the stand that you buy once and forget about. You put your keyboard on it, you take it off, you put it back on…there’s not much else to think about. 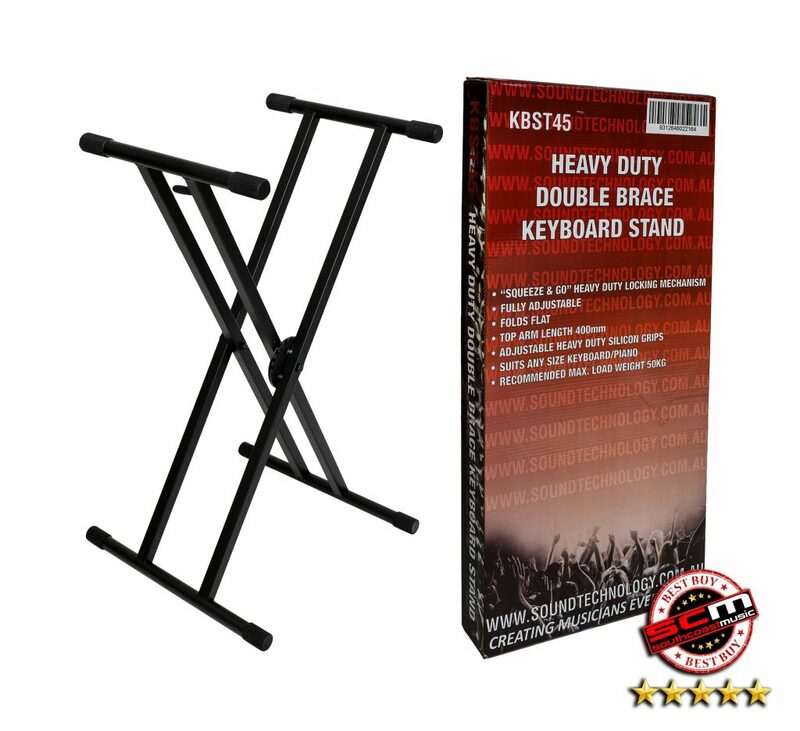 The Casio KBST45 is a genuine double braced keyboard stand and features precision welded construction. The “squeeze and go” single finger height and widthe adjustment takes the finger pinching pain of lesser designs right out of the equation. It is fully adjustable and folds flat for easy storage and even easier transport! 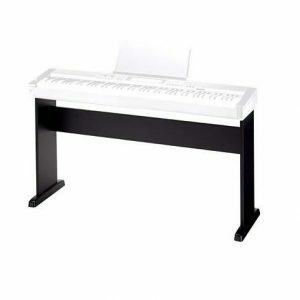 The Casio KBST45 is the perfect stand for your portable keyboard or Digital Stage Piano. The Casio KBST45 offers maximum flexibility and support for any situation. 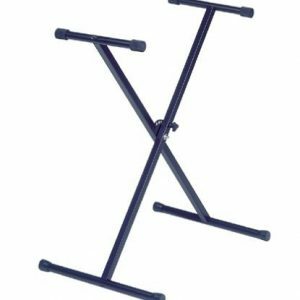 It is a fabulous keyboard stand for schools and keyboard music labs. We won’t go so far as to claim that it’s student proof but our exclusive SCM two year warranty should give you some confidence. We should also mention that the Casio KBST45 is capable of more than keyboard duties…DJ’s use them for their roadcased decks and sound guys use them to support their mixers. Versatile with a capital “V”! Despite the quantities shown, we have hundreds of these stands ready for immediate sale. Spend your money once…call us now! 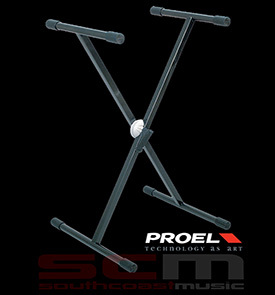 Proel SPL-series Keyboard Stand – single braced with snap lock mechanism – the World’s best keyboard stands!